Reservations – Architecture Tours L.A.
To make a reservation, call Architecture Tours L.A. at (323) 464-7868 or e-mail info@architecturetoursla.com. NOTE: Reservations are confirmed using Square, Inc. invoice. Each tour meets at a specific location in the area of that tour. 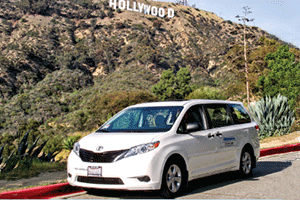 All tours driven in an air-conditioned mini-van with 2 sunroofs for maximum visibility and comfort. Comments or Questions about the site? Copyright © 2019 Architecture Tours L.A.. All Rights Reserved.